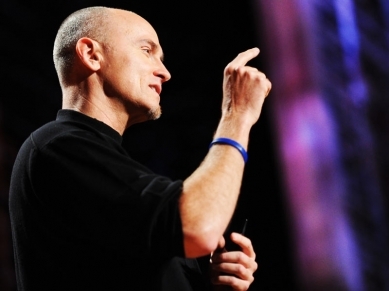 Chip Conley is a hotelier with an interesting message. Watch his TED talk: Measuring what makes life worthwhile. Other professionals from the hotel business we like are Eric Goode, Sean MacPherson, Tyler Brûlé and Alex Calderwood.